Supermassive Games loves everyone, regardless of their platform allegiance. Although it is definitely best known for hit PS4 exclusive Until Dawn, Supermassive Games wants to bring its games to everyone. Speaking to MCV, managing director Pete Samuels said the studio has enjoyed its relationship with Sony, which spans the eight years of its existence to date, but isn’t married to the platform holder. “They are great to work with and we have a strong relationship with them,” he said. Whatever is being hinted at here will have to wait till after PlayStation VR launch titles Tumble VR and Until Dawn: Rush of Blood are out the door. Supermassive Games kicked off in 2009, producing add-on content for LittleBigPlanet. In the intervening years it has produced a couple of PC games – Tumble and Doctor Who: The Eternity Clock – but otherwise focused on PlayStation 3, PS4 and Vita. It was responsible for Killzone HD and the Wonderbook title Walking with Dinosaurs. Wonderbook! Remember that? It was an E3 2012 announce and now we’re hard-pressed to remember the details. 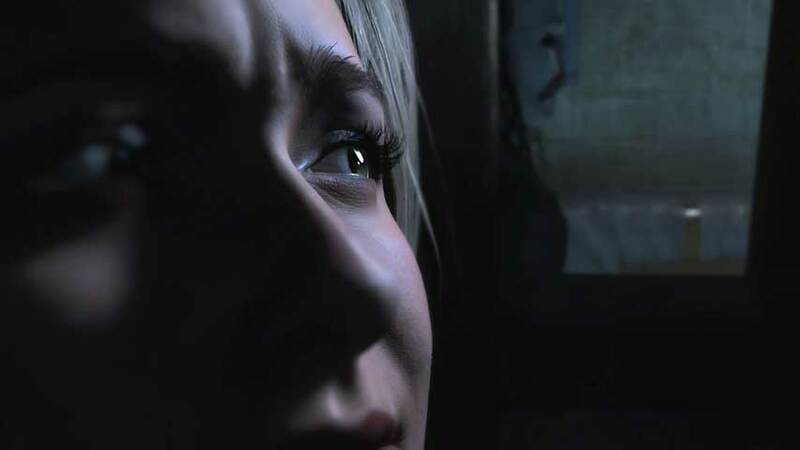 Until Dawn also began life as a PS Move exclusive, in case you’ve forgotten; the march of time was kind, in that case.